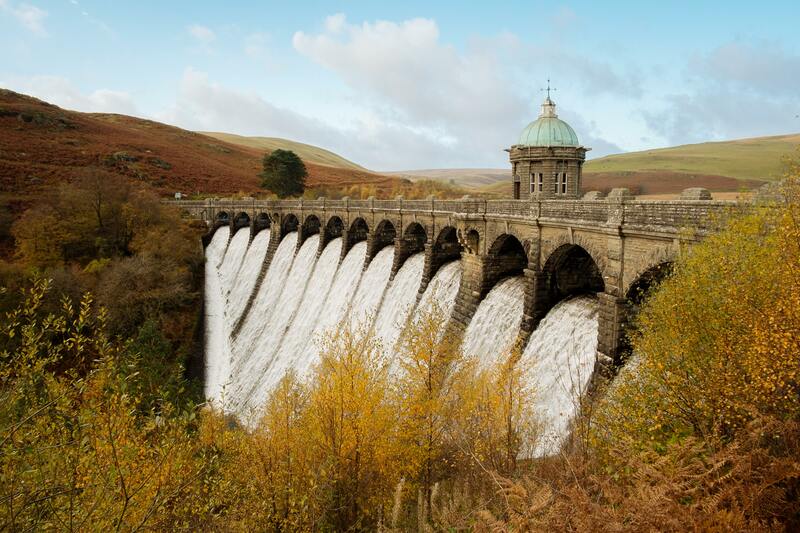 The Elan Valley is a driver’s delight while still offering plenty for all the family in one compact package. Set in the rugged Cambrian Mountains, Elan is one of the most stunning, unspoilt and diverse landscapes in the British Isles. A site of Special Scientific Interest because of its flora and fauna, it also has a ribbon of tarmac that will enable the keen driver to put their car through its paces.